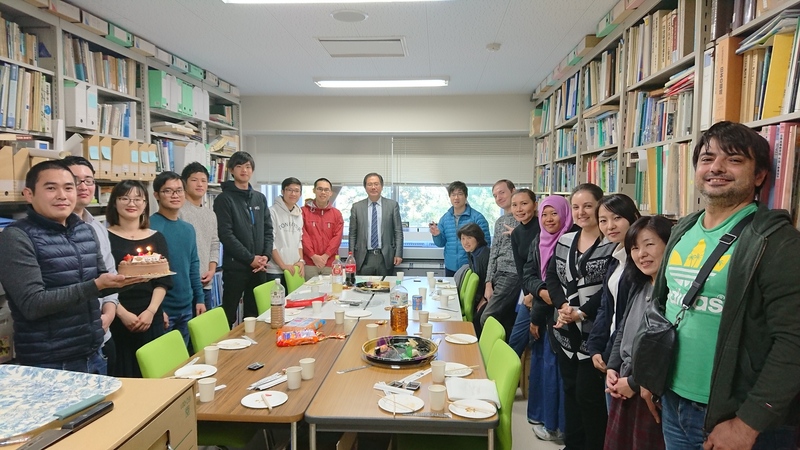 We held a welcome party on November 11, 2017 for Sophal-san and Steven-san. And we also had the birthday party for Ha-san, whose birthday is in September. (sorry for so late celebration…) Welcome to our lab and happy birthday~~~!